Copperstone Stor-All is dedicated to providing quality, cleanliness, convenience, and secure units to the Missoula area. Our goal is to gain your trust and give you more for your money. Find your perfect unit size and start storing today! Copperstone Stor-All is located at 8700 Roller Coaster Road in Missoula, Montana. 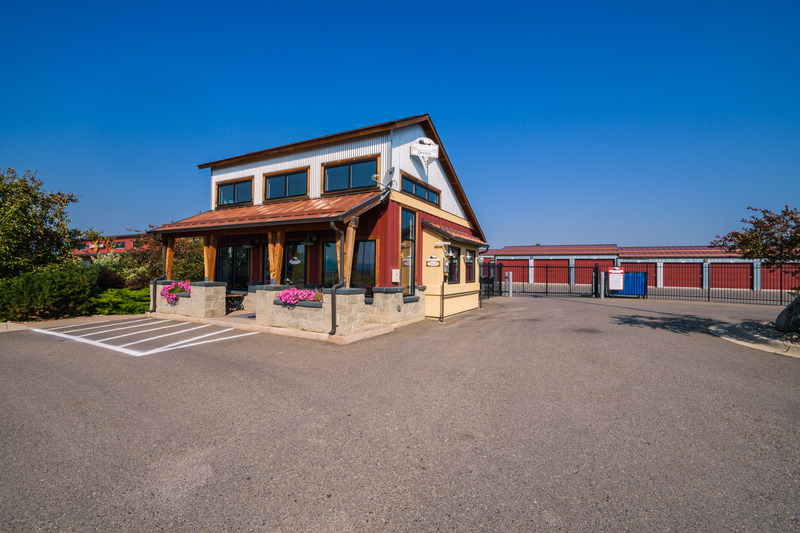 Our facility is in the best location to serve several areas from every side of Missoula including Wye, Frenchtown, Lolo and East Missoula. If you’re coming from any of the nearby areas, you should be able to get to us through several of the surrounding highways and interstates such as I-90, Hwy 93, and Hwy 200. We’re 9 miles from the University of Montana, with monthly rates that any student will appreciate. Visit the facility whenever it fits into your schedule. You have access 24/7/365. We’ve made it easy for customers to rent a storage unit. Our office is open Monday through Friday from 9am to 5pm so feel free to come by and have someone on our team help you out. We also have an onsite rental kiosk that allows you to rent a space and make your monthly payments using card, cash or check. More conveniently, you can reserve a space online and get set up with a time to move-in. Having access to your storage unit whenever you choose is a convenient feature that most tenants value the most. If you have a busy schedule and don’t have time to visit during the day, drive-up to your unit at night or early in the morning. Who knows when you may need to grab or store away an item. Take advantage of self storage without rearranging your schedule.